DMS TetraD V2 - Akwil Ltd.
DMS TetraD V2 There are 3 products. 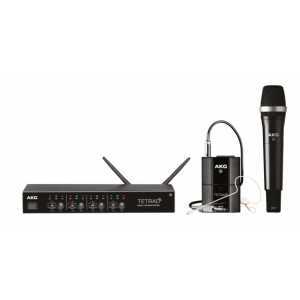 The DMS Tetrad is a professional digital 2.4GHz wireless microphone system for worldwide, license-free operation. 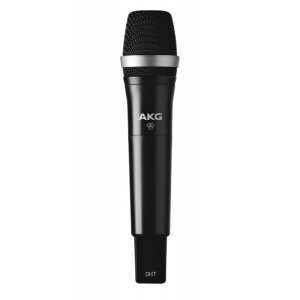 With 24bit, 48kHz audio coding, it provides uncompressed studio-quality transmission and a linear frequency response, for uncompromising vocal and instrumental performances. 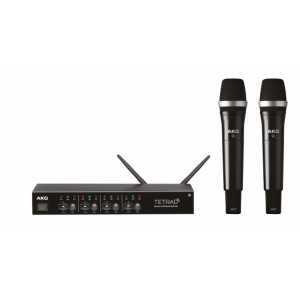 The DMSTetrad Performer Set is a professional digital 2.4GHz wireless system for worldwide license-free operation. 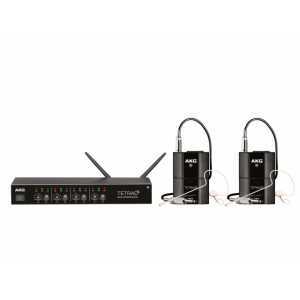 The set includes the DSR Tetrad digital wireless receiver and two DPT Tetrad bodypack transmitters. The DMSTetrad Mixed Set (EU) is a professional digital 2.4GHz wireless system for license free operation with a 10mW RF power rating conforming to European regulations. 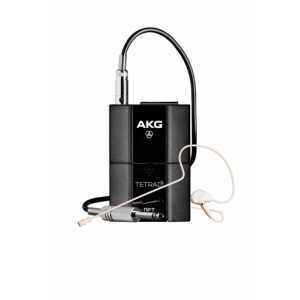 The set includes the DSRTetrad digital wireless receiver, the DHTTetrad handheld transmitter and the DPTTetrad pocket transmitter.